As part of Sunny Meade’s all-inclusive wedding package, the bride and her wedding party will enjoy their private dressing room in the Victorian bridal suite on our wedding facility grounds. Your Dream Wedding Day will begin three hours before your outdoor ceremony where you can prepare for your special day in elegant and peaceful surroundings. Prepare for your Outdoor Wedding in Style! Upon your arrival, you and your bridal party will be greeted by our Wedding Consultant with champagne and appetizers, for your relaxation. 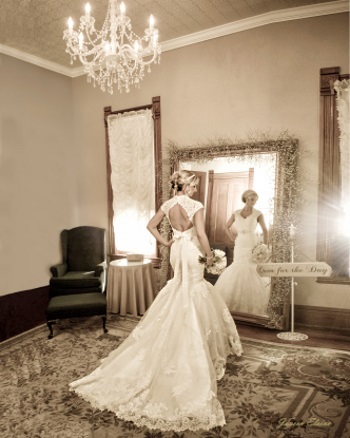 The suite has the perfect lighting and mirrors for hair stylists and makeup artists to do their magic in preparation for your wedding day at Sunny Meade!